CPSC20 customers reported being burned or shocked by the hair dryers. More than 200,000 hair dryers sold at Walmart and Amazon are being recalled after 20 people reported being burned or shocked after the dryers overheated. The Allure and Allure Pro 2200W ionic ceramic hair dryers were manufactured in China and sold online between October 2014 and August 2018 at retailers including Amazon, Walmart, and eBay, according to the US Consumer Product Safety Commission. Earlier this year, Iconic Pro hair dryers were recalled after customers reported that the product was smoking and, in two cases, setting on fire. “The hair dryer and power cord can overheat and catch on fire, posing fire, burn and electrical shock hazards,” the US Consumer Product Safety Commission warned in its recall note on Wednesday. The CPSC said it has received 193 reports from customers who said that the hair dryers or power cords were overheating, exploding, or catching fire. One person reported having a severe burn from using one of the hair dryers. The hair dryers in question – Allure and Allure Pro 2200W ionic ceramic hair dryers – were manufactured in China and distributed in the United States by a company called Xtava. According to the CPSC, they were sold online between October 2014 and August 2018 at retailers including Amazon, Walmart, and eBay. They cost between $US15 and $US80. Walmart said that this product has been discontinued on its website for “quite a while.” Amazon did not immediately respond to Business Insider’s request for comment. 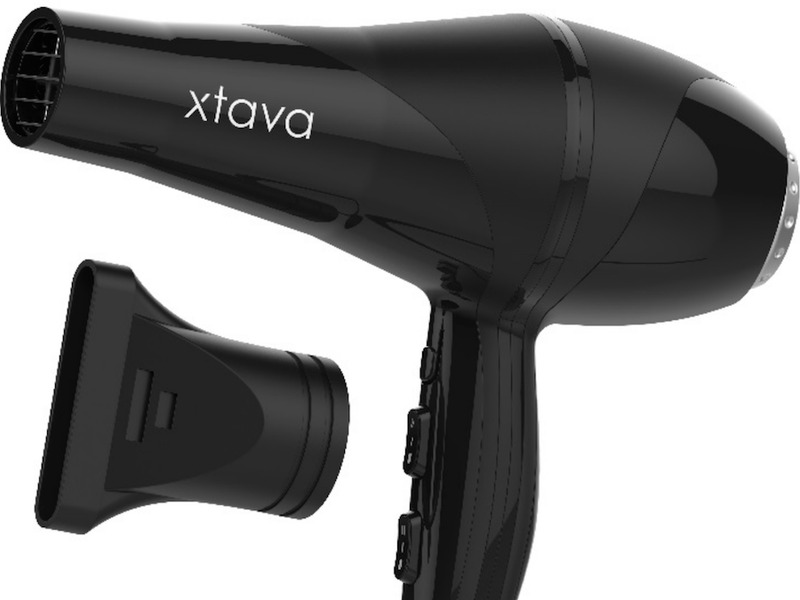 The CPSC advised customers to stop using the hair dryers immediately and contact Xtava to receive a free replacement hair dryer. Earlier this year, another hair dryer brand called Iconic Pro was recalled after customers reported that the product was sparking and smoking during use. Two customers reported seeing flames coming from the dryer.